of a 16th century paper mill. 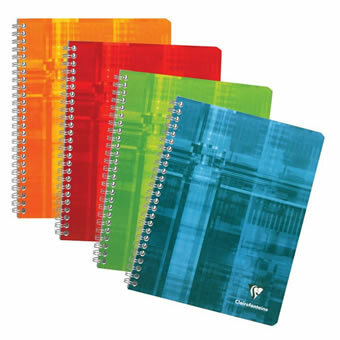 Clairefontaine was established on the site of a paper mill built in 1512. The mill is located in the Meurthe River valley in the Vosges, an area known for the production of paper. This region has always had abundant resources for paper-making: clear, flowing water, vast forests and skilled craftsmen. 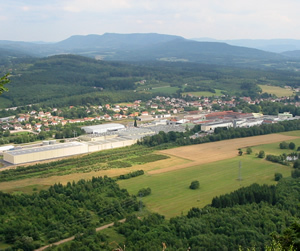 In 1858, Jean-Baptiste Bichelberger chose the small town of Etival-Clairefontaine to set up his paper mill. Taking advantage of the rags supplied by the local textile industry, Clairefontaine grew to become one of the most important factories in the region. 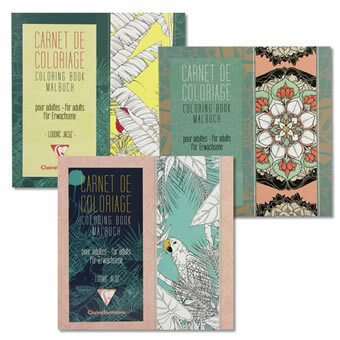 Clairefontaine began to manufacture notebooks in 1890. 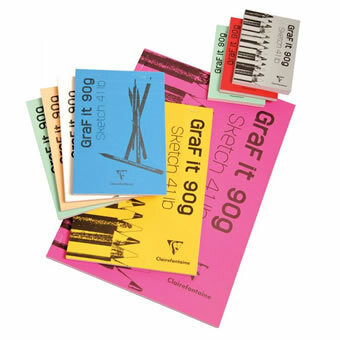 It is currently the only European manufacturer making its own paper for its own products. The company is now managed by sixth generation family members.